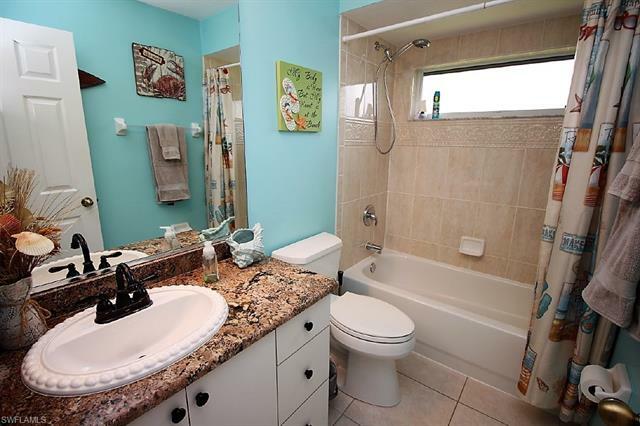 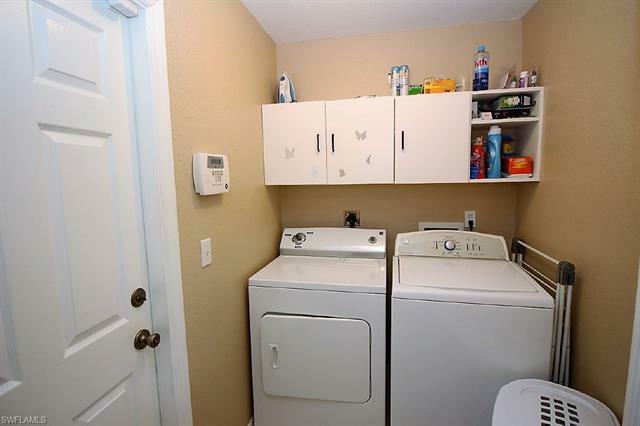 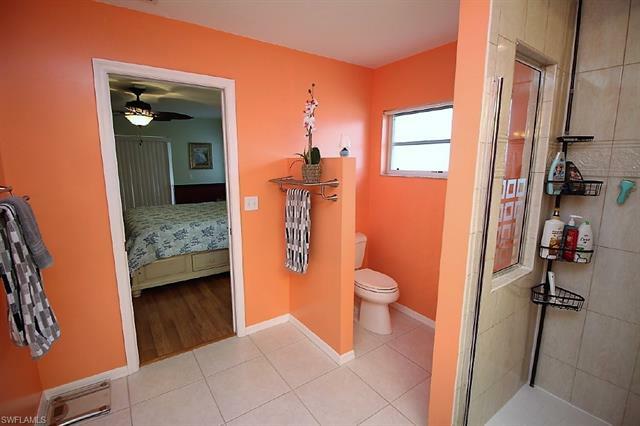 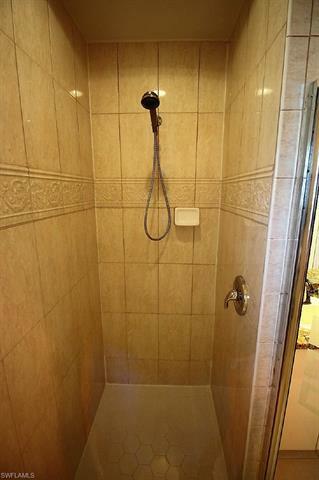 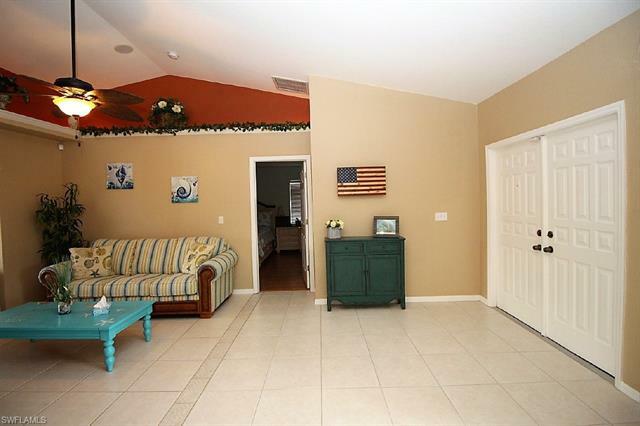 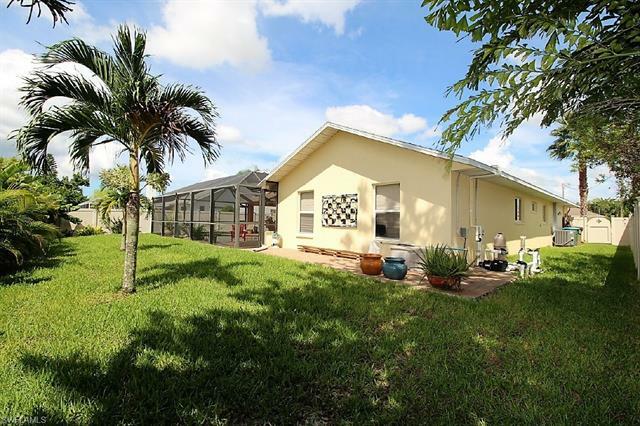 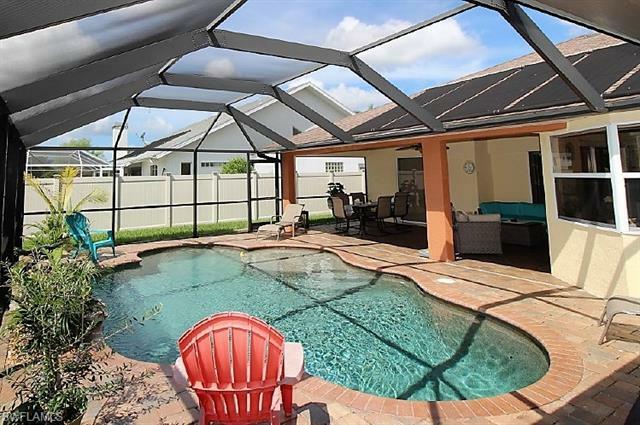 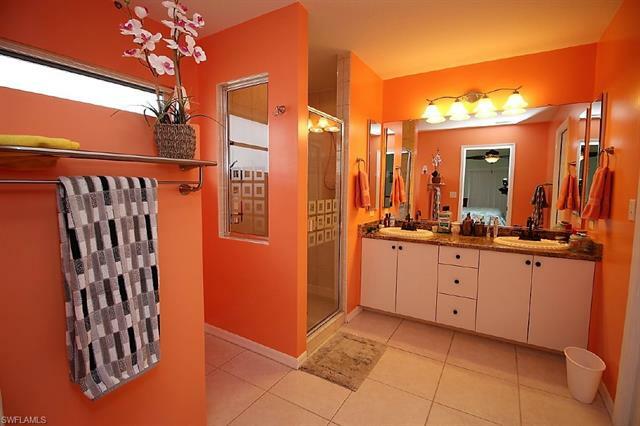 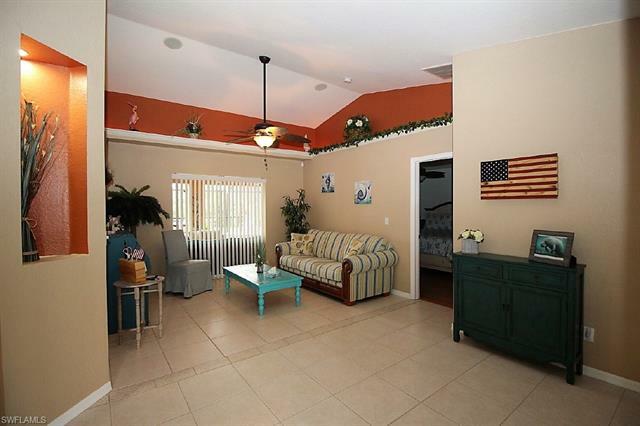 Beautifully remodeled and decorated Pool Home with Southern rear exposure. 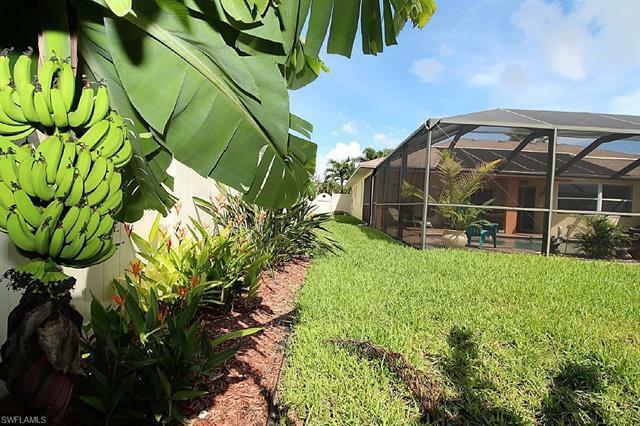 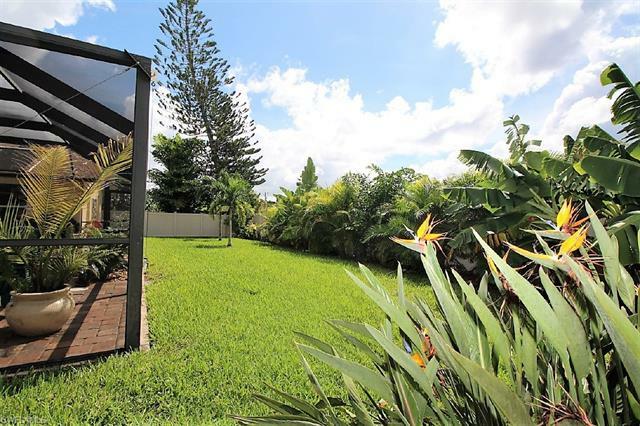 The extensive landscaping and newer vinyl fence around the entire back and sides provides total privacy and a tropical feeling. 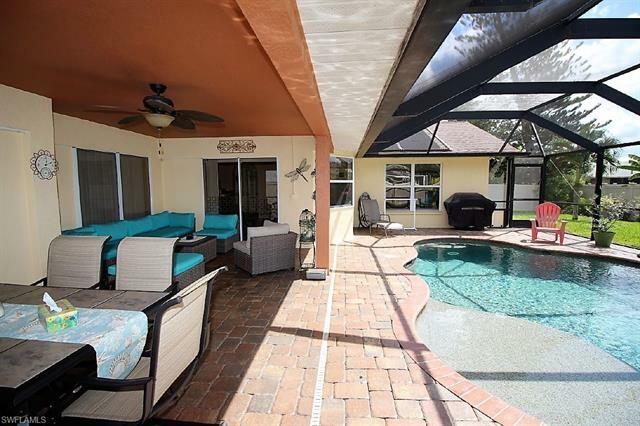 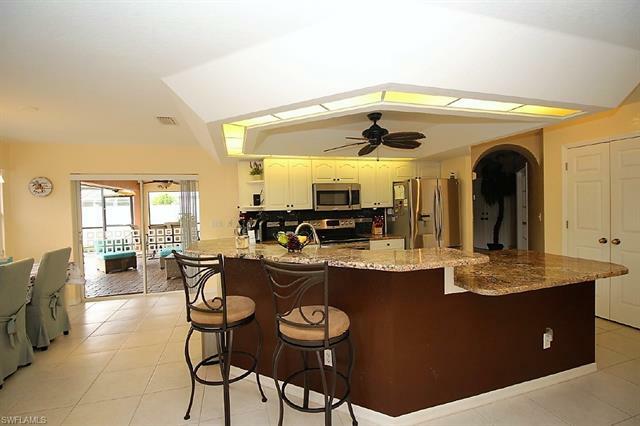 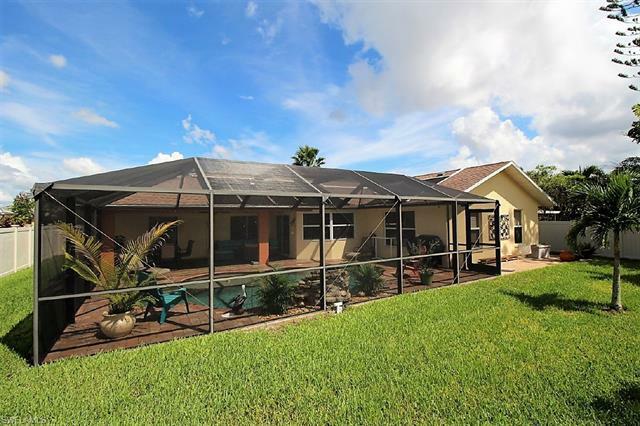 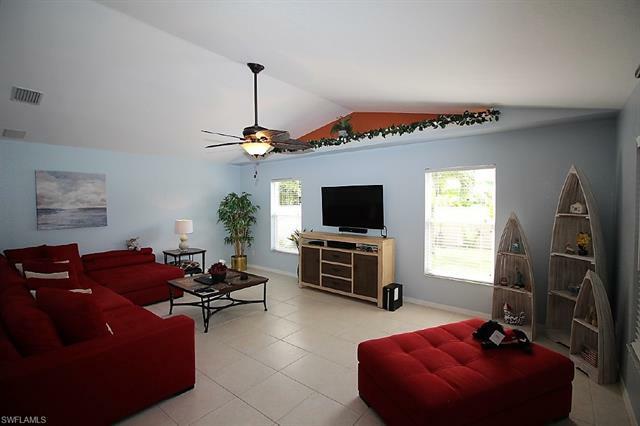 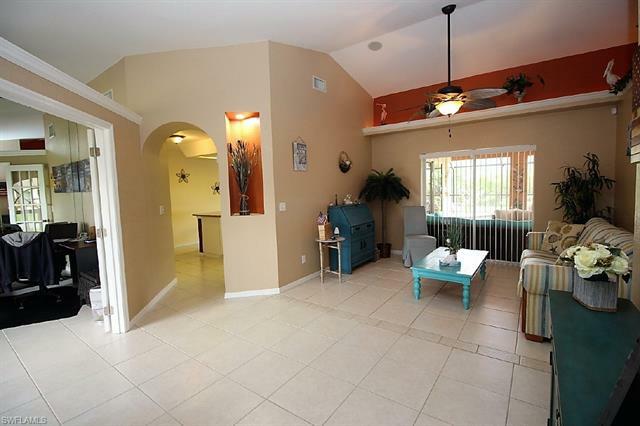 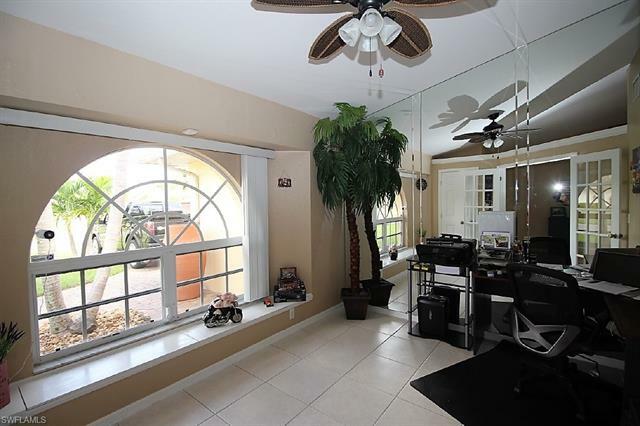 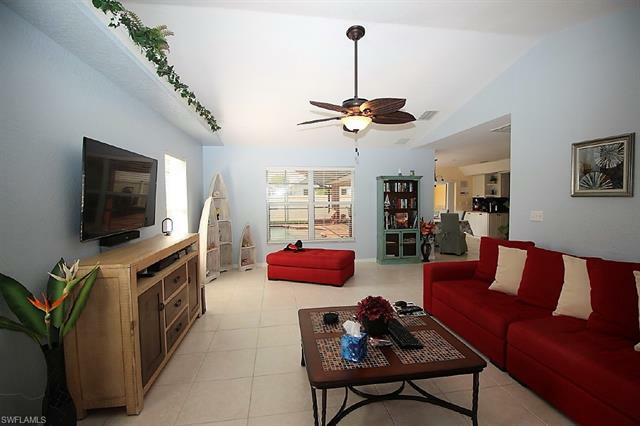 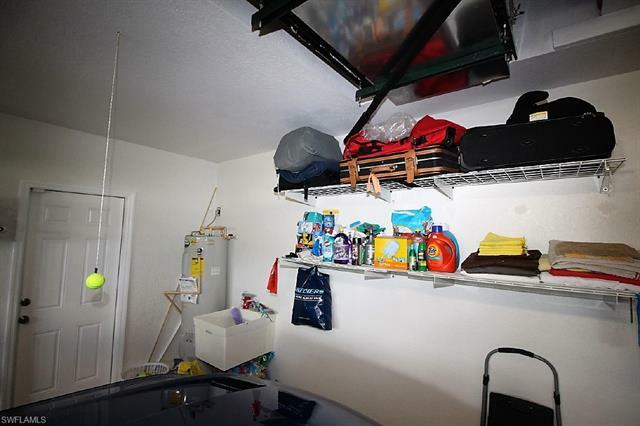 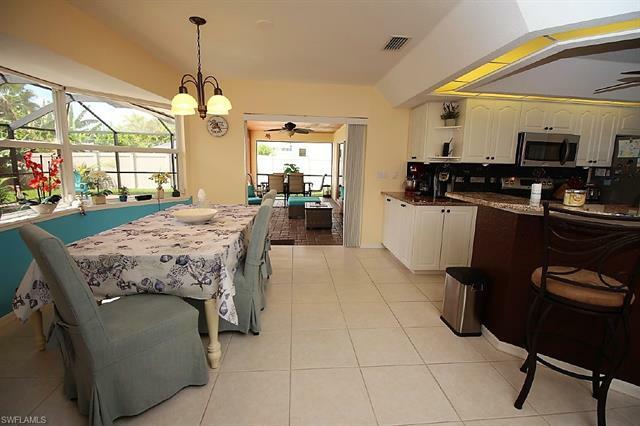 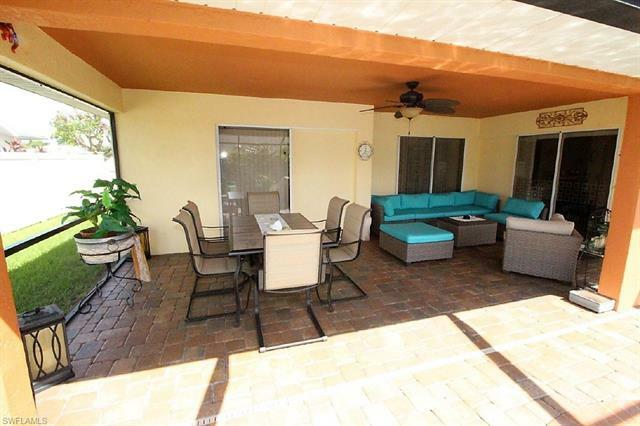 The large covered lanai provides plenty of room for all your patio furniture and BBQ grill. 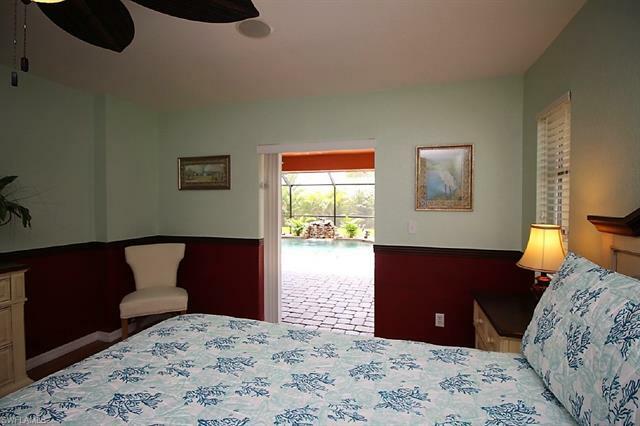 Refresh in the sparkling solar heated pool built in 2008 with waterfall feature and color LED light. 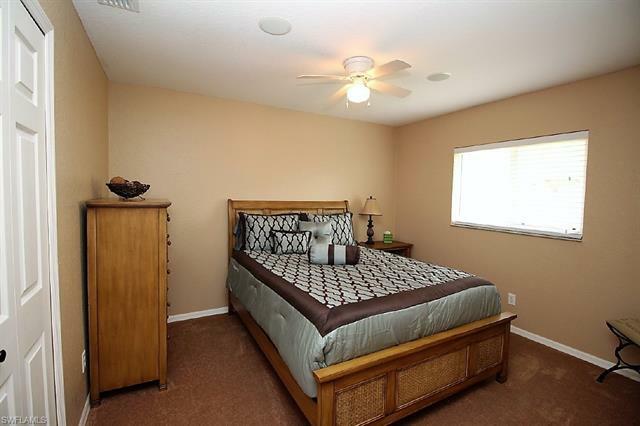 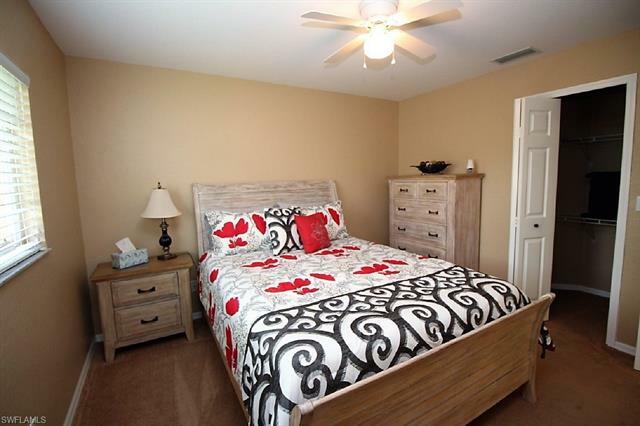 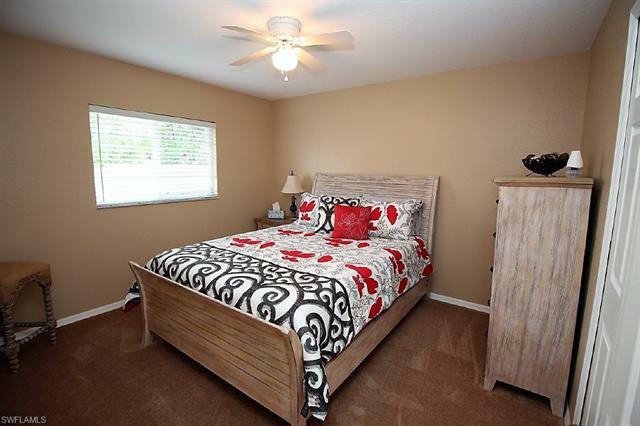 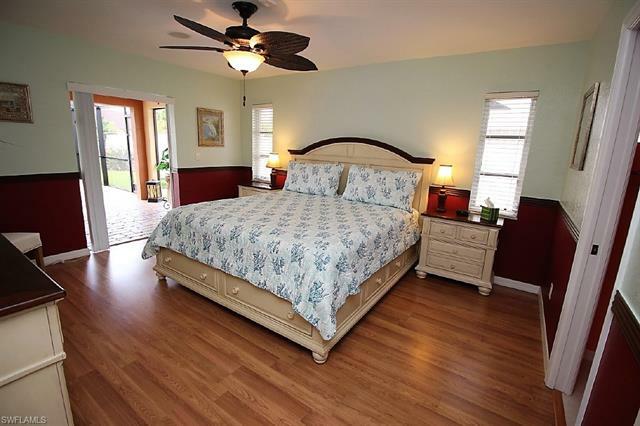 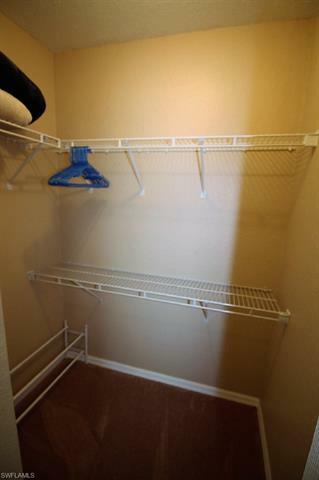 The spacious Master bedroom has slider to the pool area, oversized walk-in closet, and remodeled master bath. 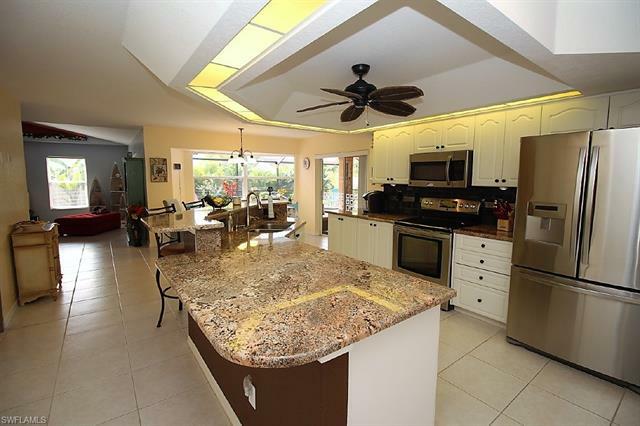 This meticulously kept and maintained home could easily be turned into a vacation rental to generate income or simply make it your own. 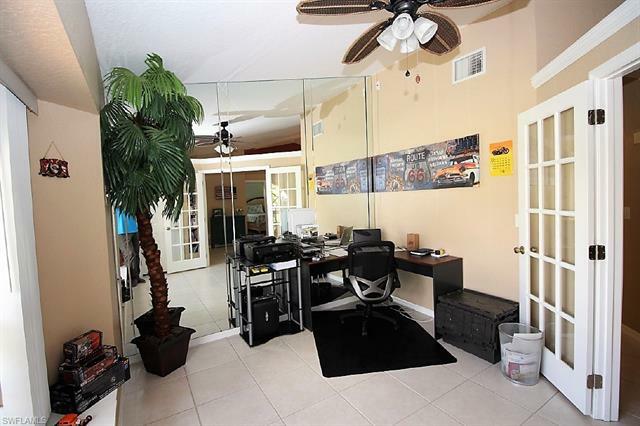 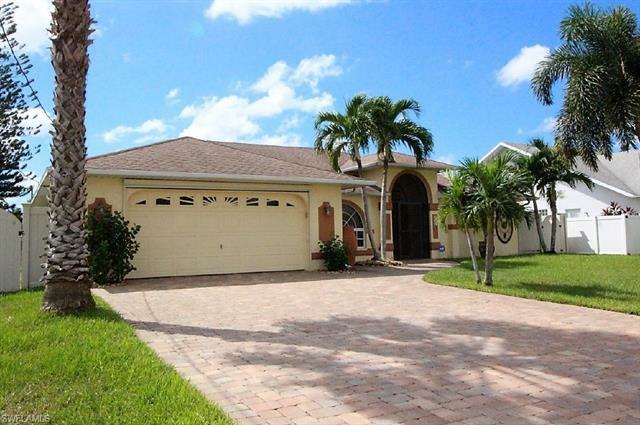 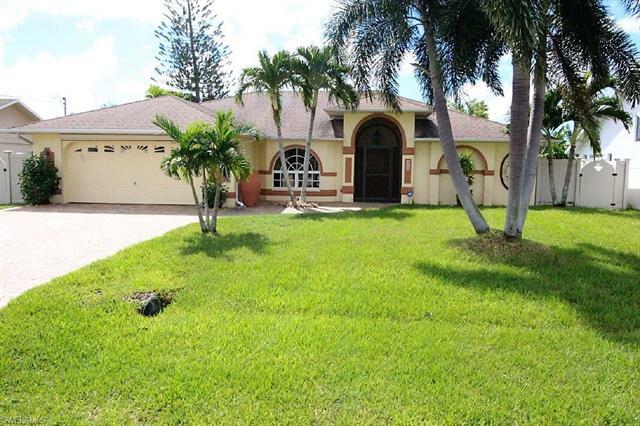 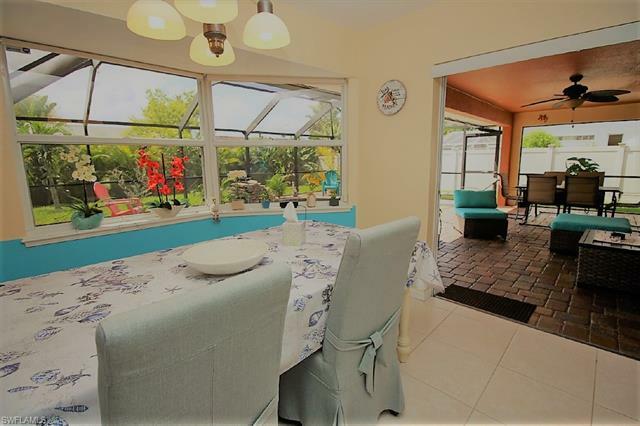 This tropical Oasis comes with quality furnishings and beautifully detailed decorations, surround sound, alarm system and has had numerous recent upgrades including A/C in 2014, extra wide paver driveway-ask your Realtor for the list of features.